Co.Svi.G. (Consortium for the Development of Geothermal Areas) is a consortium company the entire capital of which is publicly owned. It was founded in 1988 by the municipalities of the “Tuscan traditional geothermal area”. The main purpose of the Company is to promote local socio-economic development initiatives and to cooperate with Local Authorities, coordinating them to comply with the technical and financial requirements resulting from the grants linked with the exploitation of geothermal energy. Thanks to Co.Svi.G., the Tuscan regional government found in the geothermal territories (traditional and Mount Amiata geothermal areas) the potential to cultivate the idea of an effective synergy between economic development and environmental promotion, by investing in infrastructures and initiatives aimed at creating the conditions for launching sustainability projects at the local scale. As a matter of fact, Co.Svi.G. is a Training Agency certified by the Tuscany Region and it cofounded the Tuscan Community of Food from Renewable Energy Sources with Slow Food Toscana and the Slow Food Foundation for Biodiversity. This is the worlds’ first Food Community whose members are businesses in the agri-food sector that produce their products using renewables and local raw materials. As regards the infrastructures of geothermal areas, in 2014 Co.Svi.G. 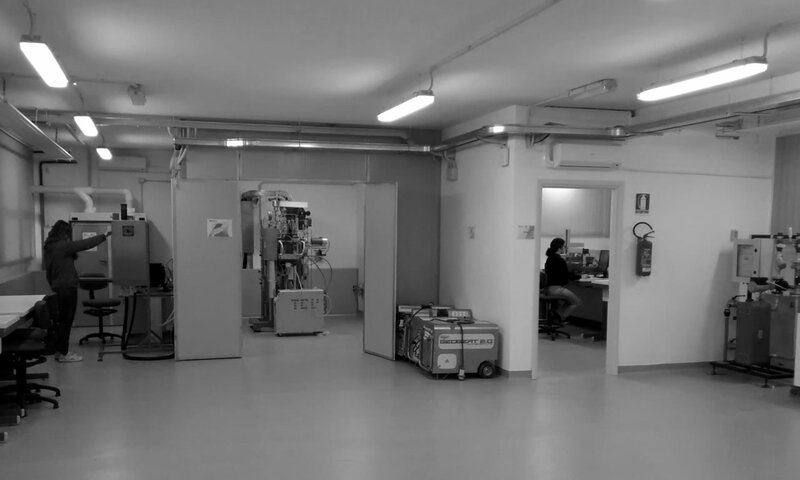 acquired the Experimental Area of Sesta (SestaLab), with the support of the Tuscany Region. SestaLab is one of the worlds’ leading laboratories for the “full scale testing” of gas turbine combustors. For further information on Co.Svi.G. and its activities, please visit the website of the Renewable Energy District (in Italian). The territories of Co.Svi.G. : 14 municipalities, 4 Unions of the Municipalities and the provinces of Siena, Grosseto and Pisa. In 2015 the activities of the CEGLab started, with the aim of providing technical and scientific support to the activities in favour of geothermal energy development, with particular attention to spreading, improving and enhancing the direct use of heat from underground. The CEGLab was created by Co.Svi.G. 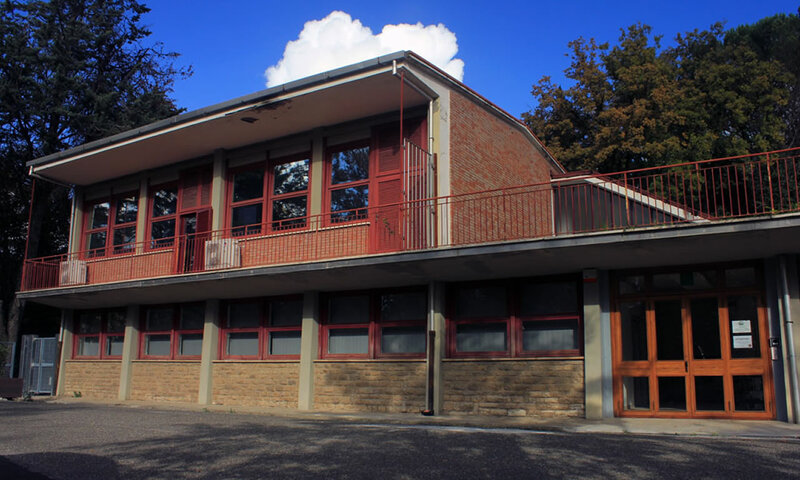 with the help of the Tuscany Region and is managed in collaboration with EnerGea, a consortium company founded in 2011, whose members are Co.Svi.G., the University of Pisa, the Scuola Superiore Sant’Anna and the National Reasearch Council. EnerGea provides a number of multidisciplinary and highly qualified services and its goal is to bridge the gap between the world of research, the entrepreneurial environment and institutions, while playing its role in the global scientific community, so as to maintain the contact with international methodological references. The main areas of activity revolve around the applications in the field of energy production from renewable sources, energy efficiency improvement in anthropogenic systems and environmental sustainability of decision-making processes, in particular as far as energy is concerned. 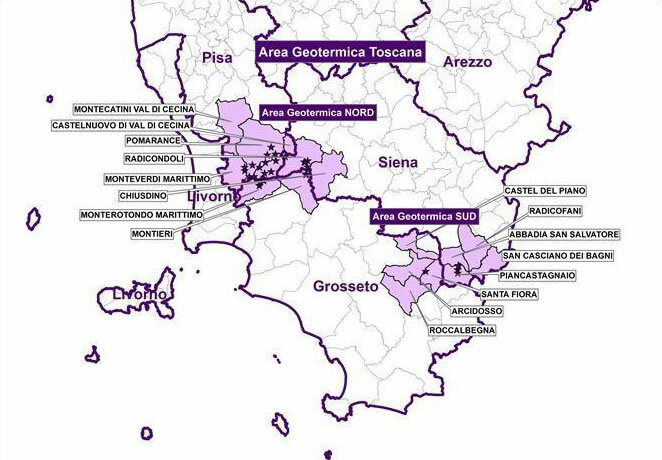 EnerGea, in line with the goals of the Tuscany regional government, aims at having a multiplier effect on the opportunities for enhancing the potential of its partners in the fields of geothermal energy, renewables and energy efficiency, at a local, national and international scale. For further information on the activities and projects carried out by EnerGea, please visit the website www.centroenergea.it.